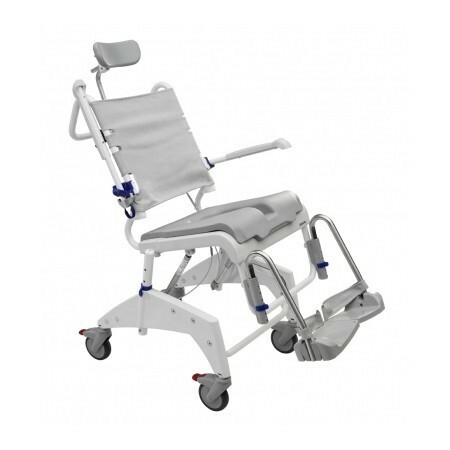 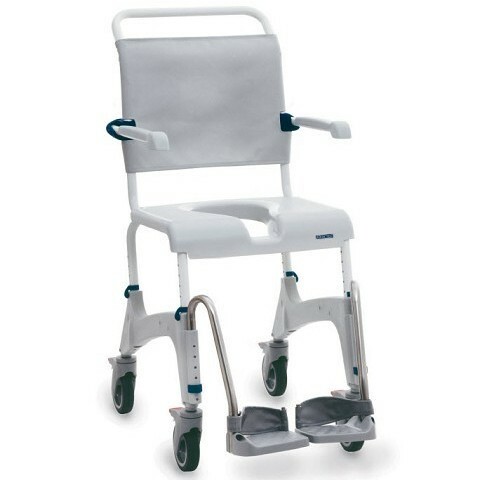 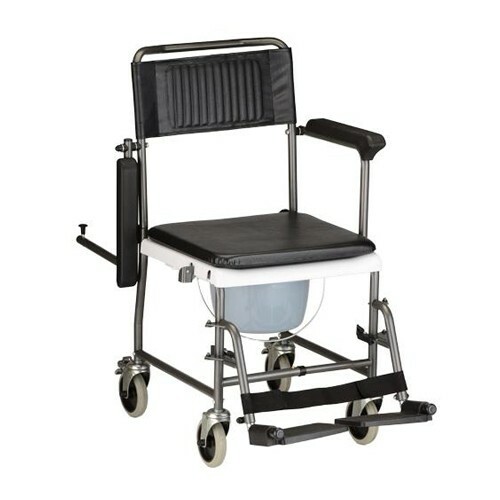 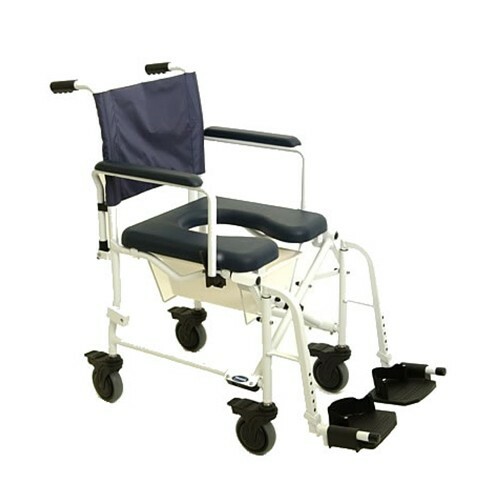 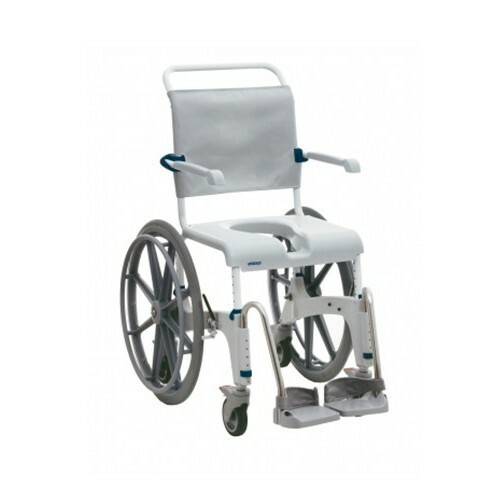 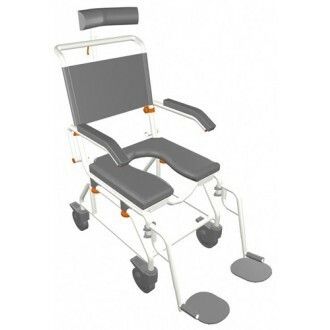 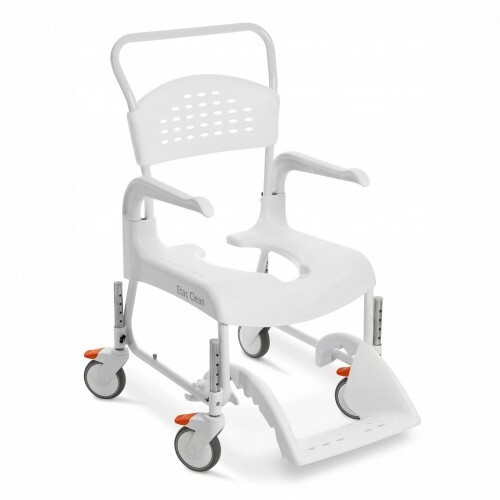 Wide selection of shower wheelchairs available for purchase at Daily Care Medical Supplies. 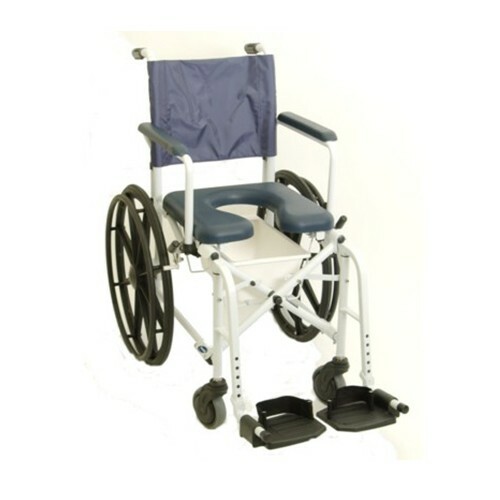 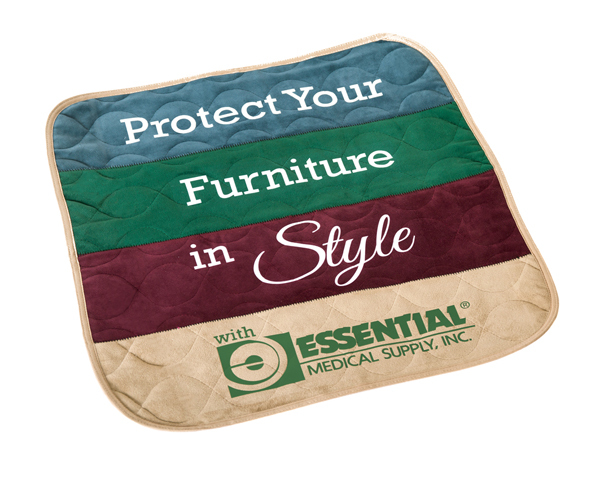 We carry top quality brands including Nova, Invacare, Healthline, and Clarke Healthcare. 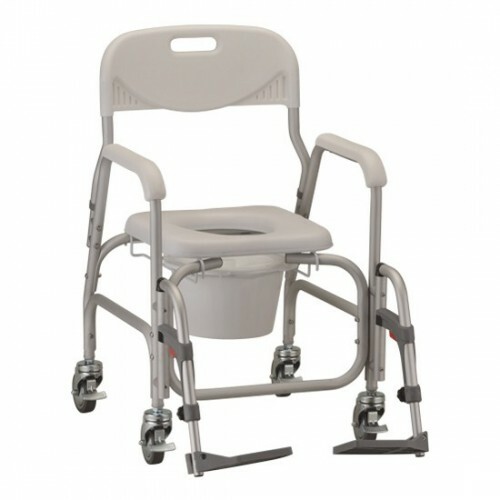 Our best selling shower wheelchairs are in stock and on display in our Los Angeles showroom. 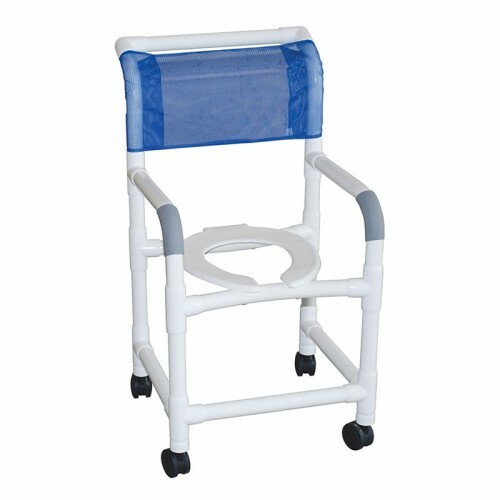 Call Now and our trained staff will be happy to assist you in finding a shower wheelchair for your needs. 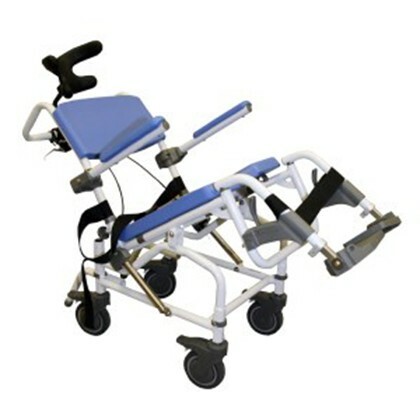 30 lbs 300 lbs 18.25" 18"
30 lbs 300 lbs 16"-18" 16"-18"
47 lbs. 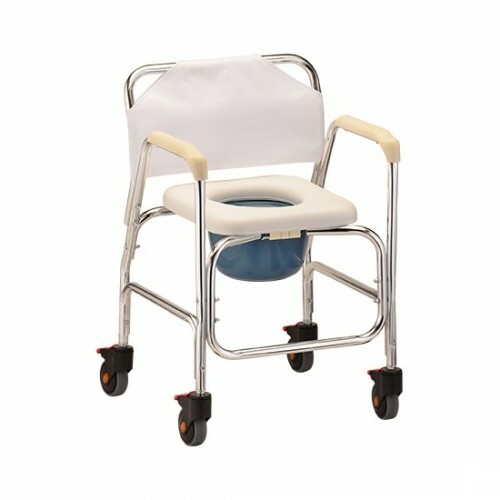 290 lbs. 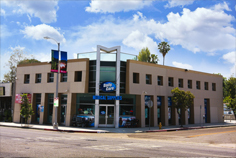 18" 19"